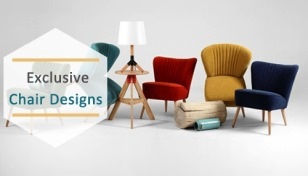 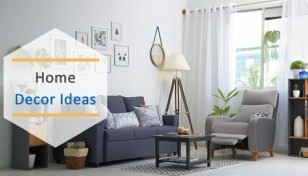 Most people think of a cat tree, cat tower, or cat condo as a piece of unsightly pet furniture that’s usually covered in carpet or twine. 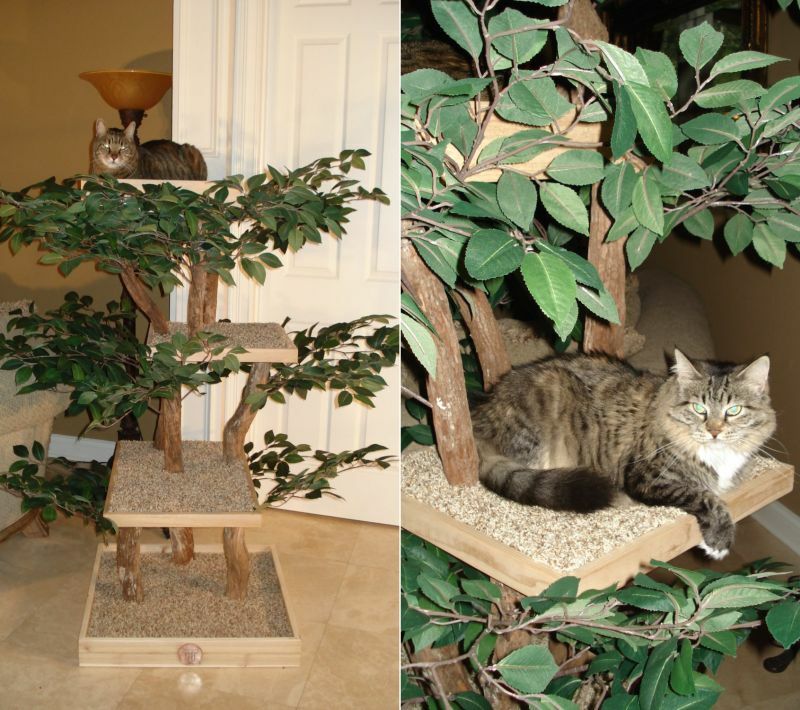 If you are someone looking for a wood cat tree with leaves, which is closest to a real tree, the US-based couple Shelley and Joseph have got the right solution for you. 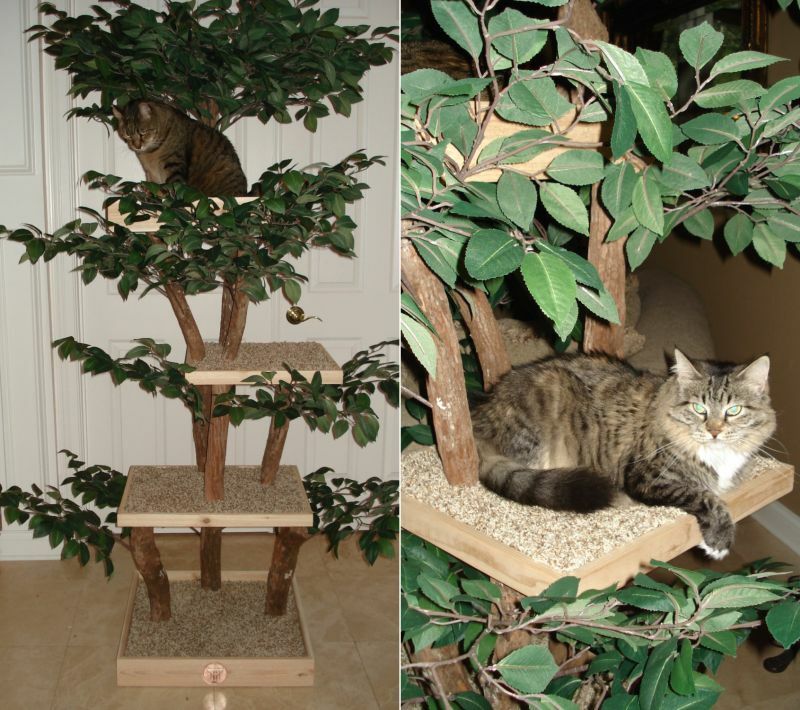 Joseph, a custom home builder and renovator by profession makes DIY cat tree kits that can be assembled into real wood cat trees in just an hour using a cordless screwdriver and pliers. 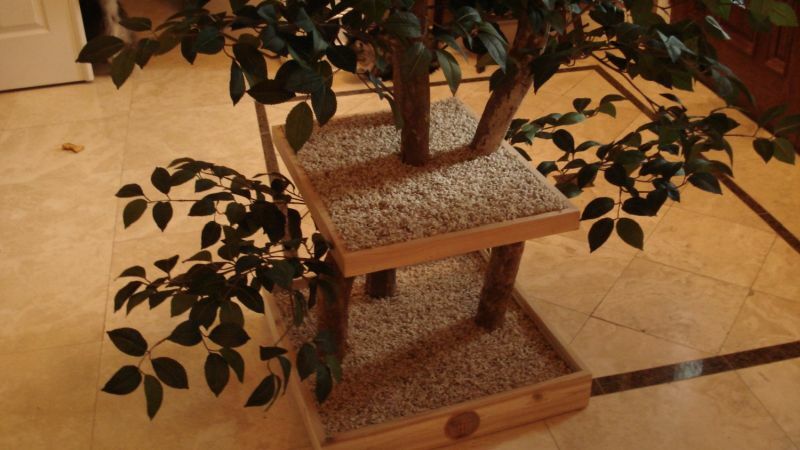 This ready-to-assemble Kit-ty Cat Tree Kit is made from real tree branches, making it great to bring outdoor environment indoor for your pet. 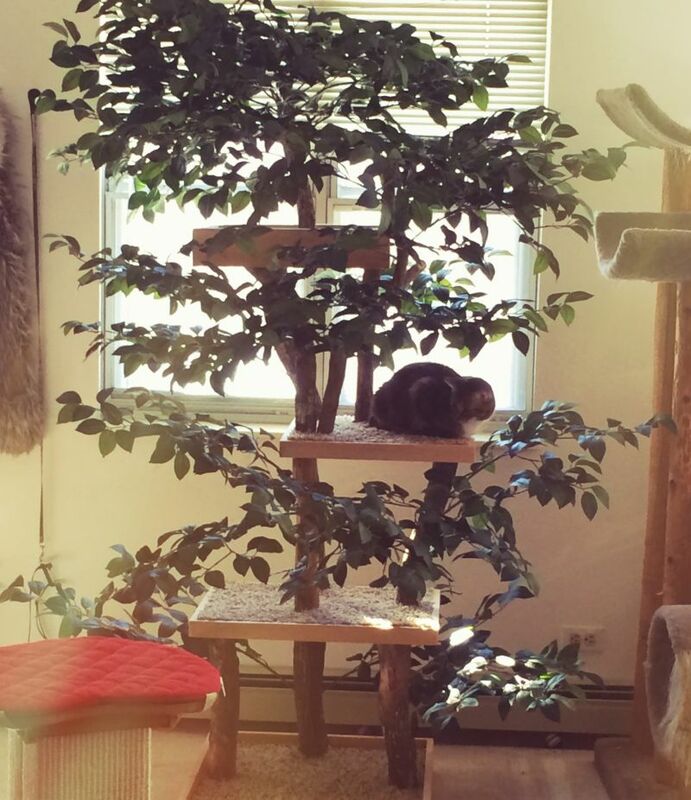 Each cat tree has four levels with a top platform for cats to sit and gaze down the kingdom. 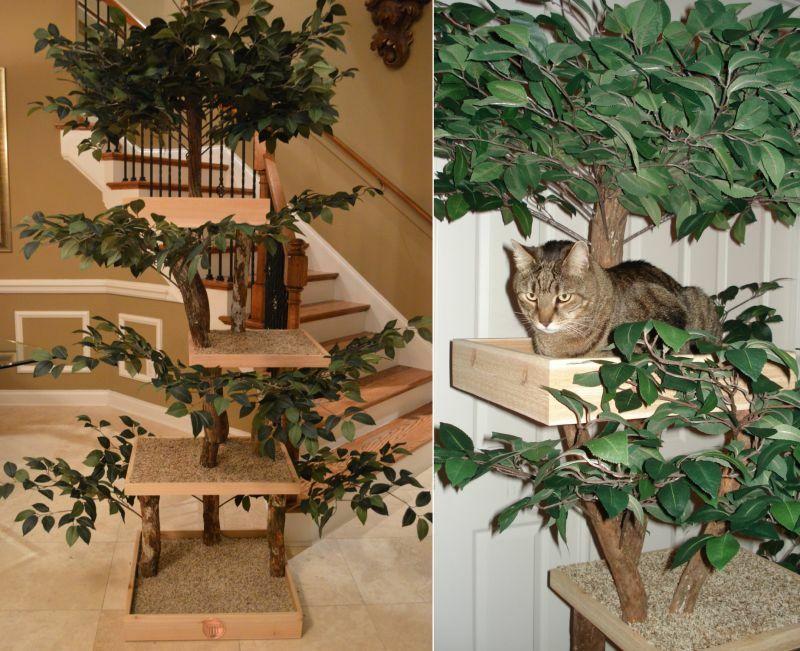 The real wood cat tree is sturdy and would make a cool furniture piece in the living room. 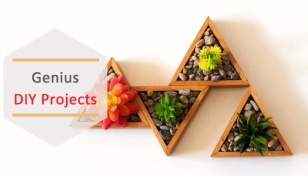 According to Joseph, they enhance the sense of sight, smell, sound, and touch for cats. 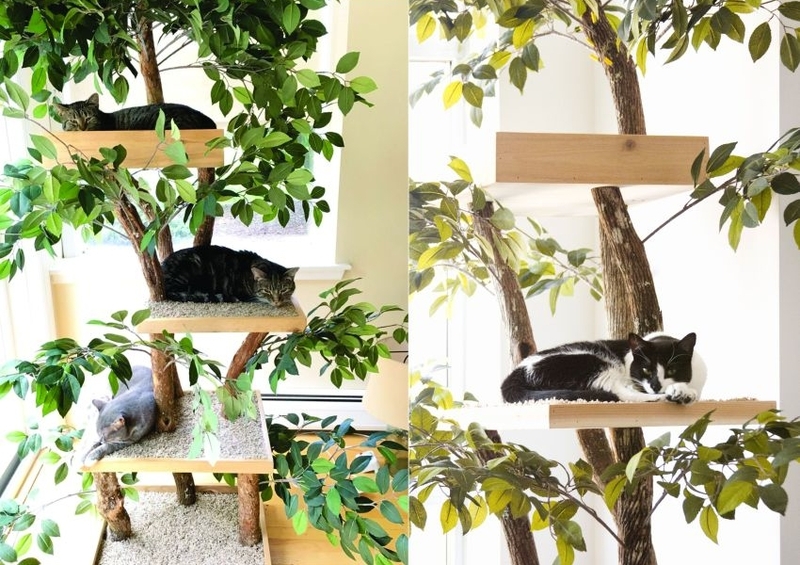 If you wish to purchase, the Kit-ty Cat Tree Kit is available for about $524 at Etsy Shop PetTreeHouses. A deluxe version with a canopy of leaves over the platform is also available.